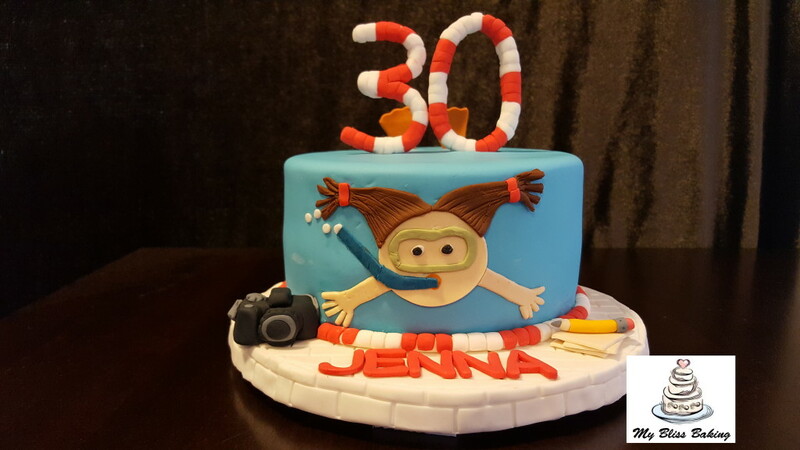 30th Birthday Cake | My Bliss Baking, LLC. This entry was posted on August 8, 2016. Bookmark the permalink.